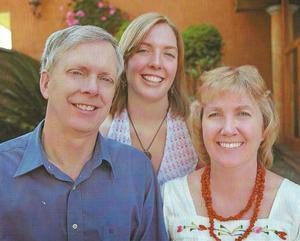 They moved to Madrid, Spain, in 2003. For the next 12 years they helped to start three church plants in the city: Mountainview International Church, Oasis Madrid Church, and Decoupage. They are originally from the cornfields of Iowa in the United States, where they were married in 1999. They have three children who were all born in Spain. After empowering a local leadership team for Decoupage in 2015, they moved from their home in the Malasaña barrio of Madrid to a pueblo in Asturias, a northern province in Spain. They are excited to see the work of God in new soil as well as encouraging and supporting Spanish church planters. 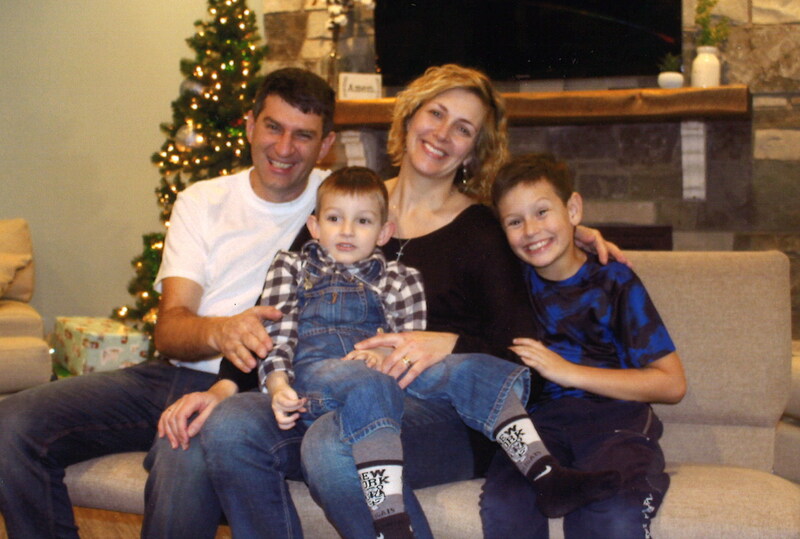 Maranda and Vasya Heytsi are missionaries working in Ukraine. 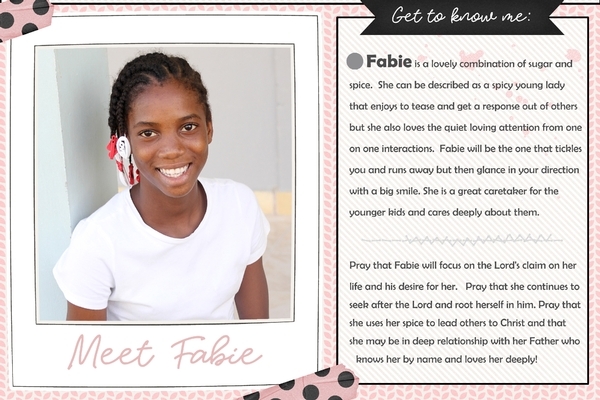 Their work centers around the newly established New Life Church and its outreach ministries of Bible Study, youth group, kid’s Bible club, feeding the hungry, youth camp, evangelistic summer camps, a Creative Center ministry for youths reached at the camps, and worship services. The growing ministries sparked the start of an addition to the church, which is not yet completed. They also have a passion to help those experiencing homelessness and addiction. To this end, they have begun to build a shelter/ministry home. God has also provided an open door in a nearby village. 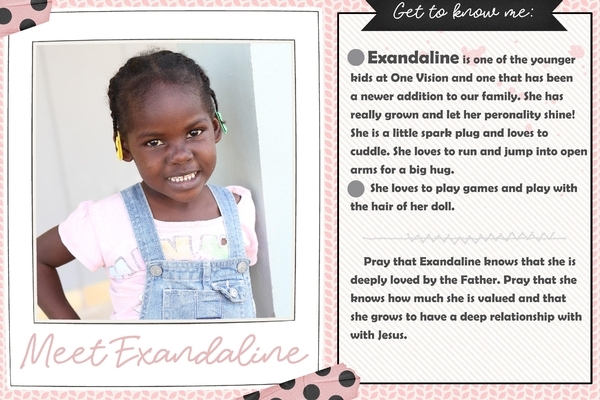 Their prayer is that God will enable them to assemble a committed team to start this outreach. Dan Kuiper teaches reformed theology in two Mexican seminaries in the northern border town of Juarez, Mexico. San Pablo Presbyterian Seminary offers a four-year program that ends in a degree similar to college. A typical student is 35 years old and has felt God’s special call to serve Him as a church planter. All Nations Seminary has a wide cross section of students from Mexico. Forty full time students live in residence. Online and extension programs reach 200 or more students. The typical student is 22 years old, comes from an evangelical denomination and has a calling to serve the Lord as pastor, evangelist or youth leader. Jeananne Kuiper administers three small bookstores that sell more than 1,000 theology and ministry books to students each year at an affordable price. 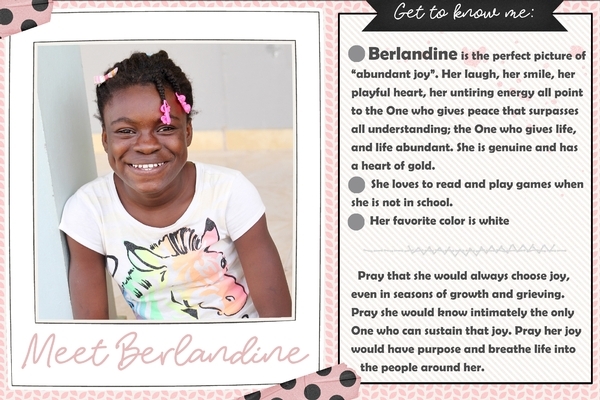 She also teaches music and hymnody, heads up a discipleship program through Crossroads Bible Institute and facilitates Coffee Break Bible studies for women. 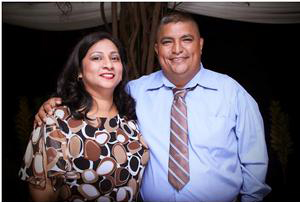 Rolando Mejia, along with his wife, Yessenia, serve as a team pastoring a new church plant in Masaya, Nicaragua. Rolando also developed a women’s prison ministry a few years ago. Most of the women in the prison where Rolando’s ministry works are victims of alcohol and domestic abuse. The funds we donate are used to purchase hygiene products for the women as the prison does not provide such items for them. Visits are made on a regular basis to present the items to the women, share a meal and present the gospel to them. Rolando’s dream is to build a halfway house for the women who are released from prison where they could learn a marketable skill to help them avoid returning to their former way of life. We also take offerings throughout the year for area organizations. 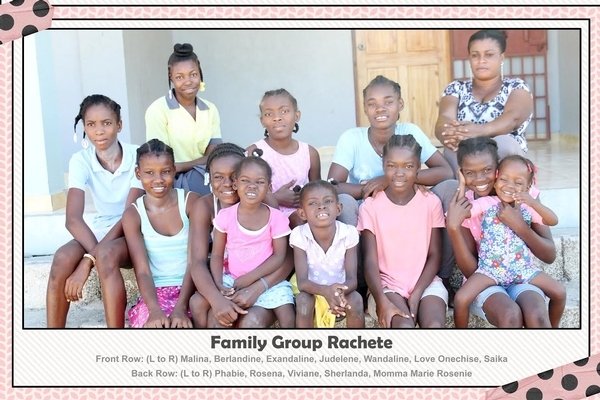 One Vision Orphanage family group sponsorship!